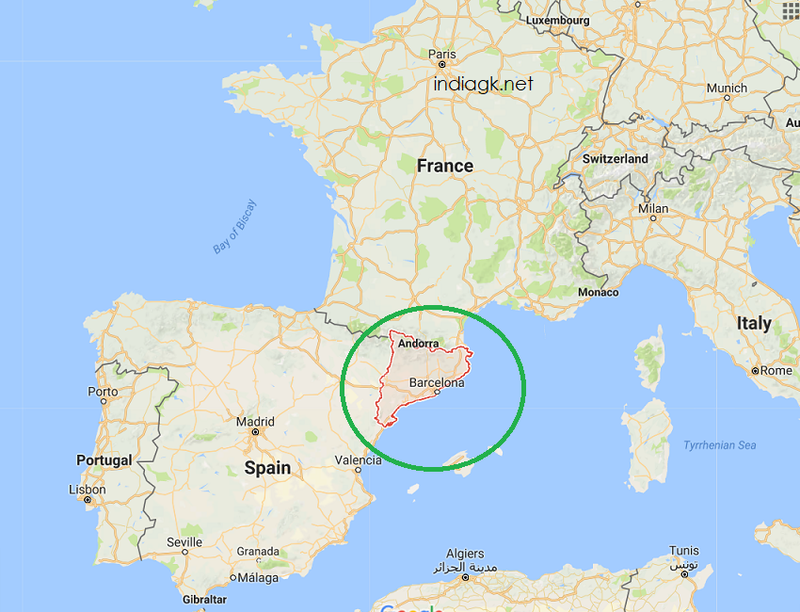 Catalan regional parliament has voted to declare independence from Spain, while the Spanish parliament has approved direct rule over the region. Catalan MPs easily approved the move amid an opposition boycott. Spanish Prime Minister Mariano Rajoy had told senators direct rule was needed to return "law, democracy and stability" to Catalonia. The crisis began earlier this month when Catalonia held a controversial referendum on independence. 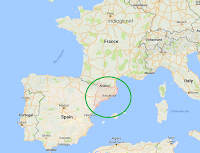 Catalonia is a region in the northeastern extremity of the Iberian Peninsula. Its constitutional status is the subject of a dispute between the Kingdom of Spain, which views it as an autonomous community within Spain, and the Generalitat de Catalunya, which views it as an independent republic following a unilateral declaration of independence from Spain on 27 October 2017. On October 5, the Constitutional Court of Spain suspended the Catalan parliamentary session on Monday, October 9, after Puigdemont said they would be pushing for a declaration of independence. On October 10, Puigdemont signed a declaration of independence. On 22 October 2017, Catalans demonstrated against prime minister Mariano Rajoy's plan to impose direct rule. On 27 October 2017, the Catalan parliament voted to declare independence. On the same day, the Senate of Spain voted to institute direct rule, via Article 155 of the Spanish Constitution.